With today’s high competition in all industries, decreased productivity and performance along with the exit of key employees can be critical for a company’s success or even its continued existence. How you speak to your people, your peers, your suppliers and your customers will have a direct effect on the success of your business. Using four simple steps, I explain how to tap into your own personal effectiveness and individual strength to be the best! Click Here to get your copy of this Amazon #1 Best Seller. Did you know that you have anywhere from one tenth of a second to seven seconds to make a first impression? I’ve recently launched my course, Communication is More Than Just Words, provides a holistic approach to the communication process and can help you make a great first impression every time. 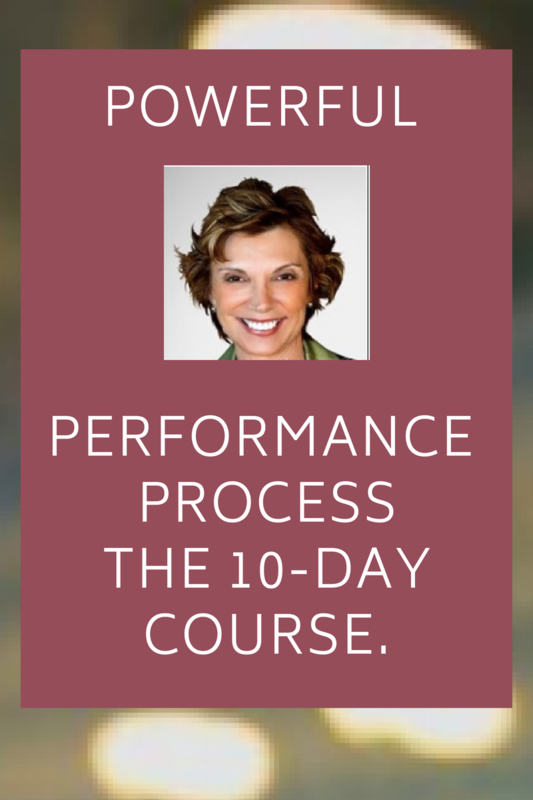 This course features easy, practical tools that anyone can benefit from! I will discuss the main elements in any communication: the sender, the message and the recipient; and how the verbal and non-verbal features, such as your body language and facial expressions, can completely change the message. Click Here to purchase this program. Today more than ever, you truly have one chance to make a “first impression.” Perhaps you're ready for a jumpstart, something to simply get you started on the right path. 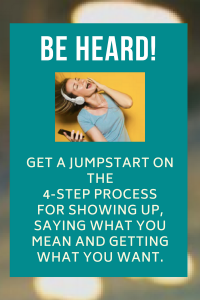 That's exactly why I created this short 30-minute audio training to help you begin. Communication is more than just the words you say but a myriad of other factors that will all affect the results of your communication. Tone of voice, body language, gestures and even the thoughts you are thinking will all have an impact on your communication – one way or the other. Get the Audio to start making progress towards better communication. 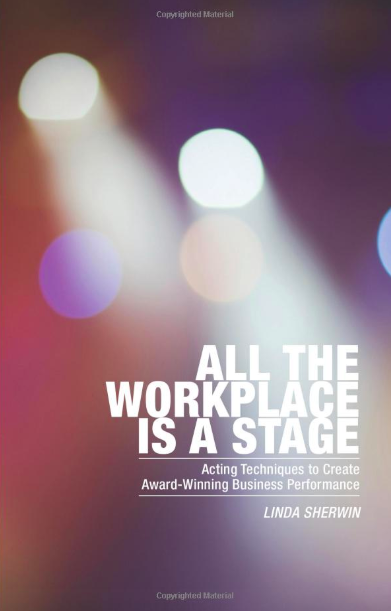 Includes a 10-page workbook with an outline of the process and exercises to help you follow-through. Start Here to deepen the lessons you learned from my book; or begin with this process to get the advanced version of what I teach, so you can see a major difference in how you communicate. Includes 10 audio lessons and a workbook that walks you through the entire process step-by-step.